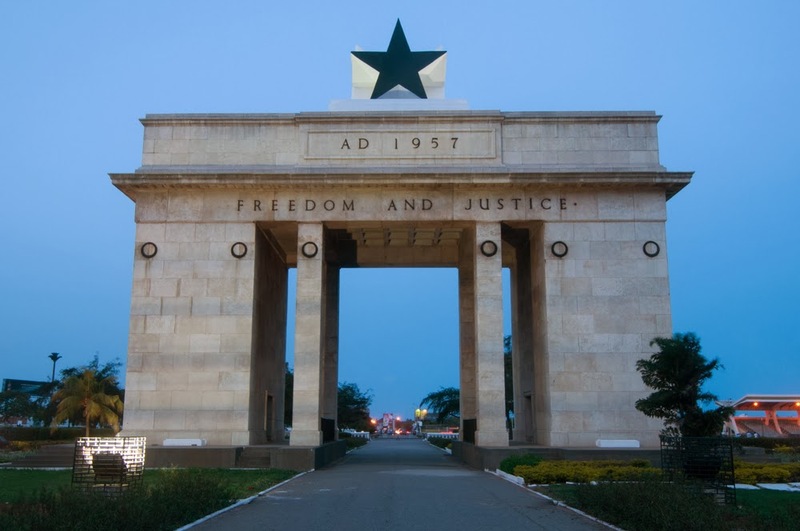 International Cost Of Living, Hardship and Expat Pay: Accra, Ghana moving here? Accra in Ghana is the capital and most populated city in the country, it is also the administrative, communications, and economic centre. 70%+ of the country's manufacturing capacity is located here. The Weather is Tropical; warm and comparatively dry along the southeast coast, hot and humid in the southwest and hot and dry in north. English, and African languages including Akan, Ewe are spoken here. The cost of housing is very high, clothing is high, food and beverages are average and transport is high compared to other places.